Fremont, California, September 14, 2015 Arista Corporation, leading supplier of Industrial Displays, Industrial Projected Capacitive Multi-Touch Panel PC Intel Atom Bay Trail E3845 Panel PCs, Industrial PCs, Embedded Computers and Industrial Thin Clients, today introduced the ARP-3819AP-E01, its latest generation fanless projected capacitive multi-touch 19″ panel PC Intel At0m Bay Trail E3845. Key features include rugged 19” active matrix LCD display, projected capacitive multi-touch , Atom Baytrail E3845 CPU, up to 8GB DDR3 SO-DIMM, 2x mPCIe expansion slots, NEMA 4 aluminum bezel /4X stainless steel bezel, 2x 2.5” SATA HDD, 2x Gigabit LAN, 3x USB 2.0, 1x USB 2.0, 3x RS-232, 1x RS-232/422/485, 4x DI, 4x DO. “Our new ARP-3819AP-E01 provides our customers projective capacitive multi-touch,” said Nelson Zhen, Product Manager, Automation Group. 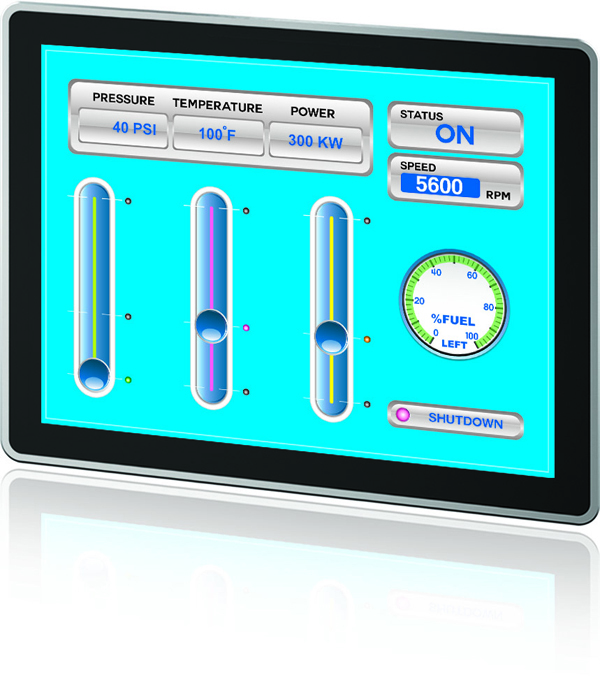 “The ARP-3800AP series of industrial touch panel PC platforms includes 10.4”, 15”, 17”, 19” and 21.5” display options”, he further added.